One of the most significant barriers to recovery for an opioid addict is the fear of withdrawal. Opioids are such powerful drugs that going without them for just a short period can cause significant discomfort for someone with an opioid use disorder. Fortunately, there are medications that can help and the FDA just approved a new one – the first that is a non-opioid drug. Withdrawing from opioids can be a terrifying prospect for someone with an opioid use disorder. After using these drugs for a prolonged period, tolerance, dependence, and addiction are the results. One of the reasons that the opioid addiction crisis is so devastating is that opioid withdrawal symptoms are severe. Attempting to deal with opioid detox without professional help is often a losing battle. There can be complicated symptoms associated with this process and even some serious health risks. There are approved drugs to help ease the discomfort of opioid withdrawal, and the FDA just added another to the list. In May, the FDA approved the first medication that is specifically targeted to treat the physical issues that result from opioid withdrawal. The NIDA helped fund the research and science that led to the development and approval of Lofexidine, also known by the brand name Lucemyra. Lucemyra is a non-opioid drug, which has several benefits. Two drugs approved for opioid withdrawal, buprenorphine and methadone, are opioids, so they are much more difficult for patients to access. Another drug, naltrexone, is effective at reducing cravings but it cannot be used until a patient has already fully detoxed. Lucemyra is a non-opioid treatment for opioid use disorder withdrawal, so it is much more accessible. The drug inhibits the release of norepinephrine in the brain as well as other parts of the body’s nervous system. It was originally developed to treat hypertension but has been used in the UK to treat opioid withdrawal since the 1990’s. Lucemyra will not treat the psychological symptoms associated with opioid withdrawal, such as mood issues. Further research is being done on these problems. But approval of this drug to address the physical symptoms linked to withdrawal is a significant milestone. There is a good chance that Florida addiction treatment centers will have this as an option soon. 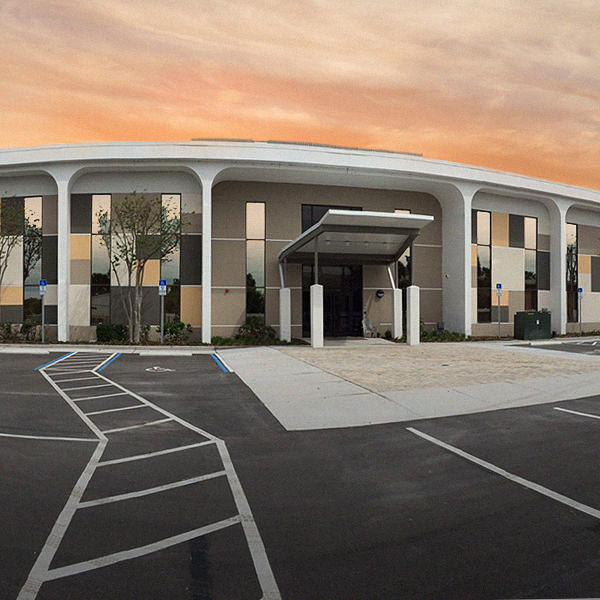 You will have access to medicine for opioid detox at a Florida addiction treatment center. If you are struggling with opioid addiction, you are faced with a life or death situation each day. Opioid overdose deaths are skyrocketing and continuing to use is a dangerous gamble. The good news is that there are many Florida substance abuse treatment resources available. 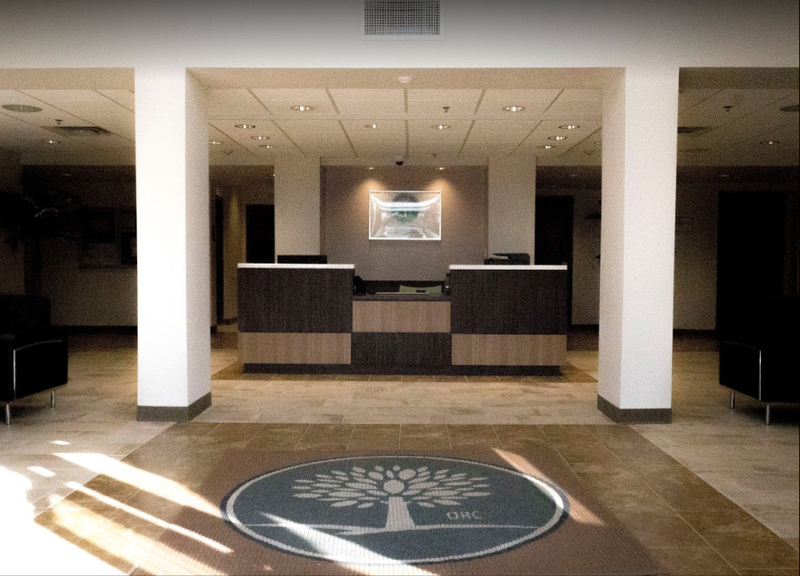 The Orlando Recovery Center offers medication-assisted treatment (MAT) so that you can detox from opioids and avoid many of the unpleasant and painful side effects. Our office will design a treatment program that best suits your needs and situation once you complete detox. Contact us now to find out more about our various treatment options and begin your road to recovery.